Nine years ago, my sister invited my whole family up to Penn State for a weekend because she was dancing on stage during THON. When we got there, I remember being so overwhelmed by the energy and the people in the stands because I simply did not comprehend what was going on. Fast forward to last fall, I would find my new best friends while fundraising for the Four Diamonds Foundation. 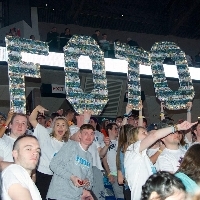 Every year, Penn Staters, students and alumni, come together to support THON and fight pediatric cancer. 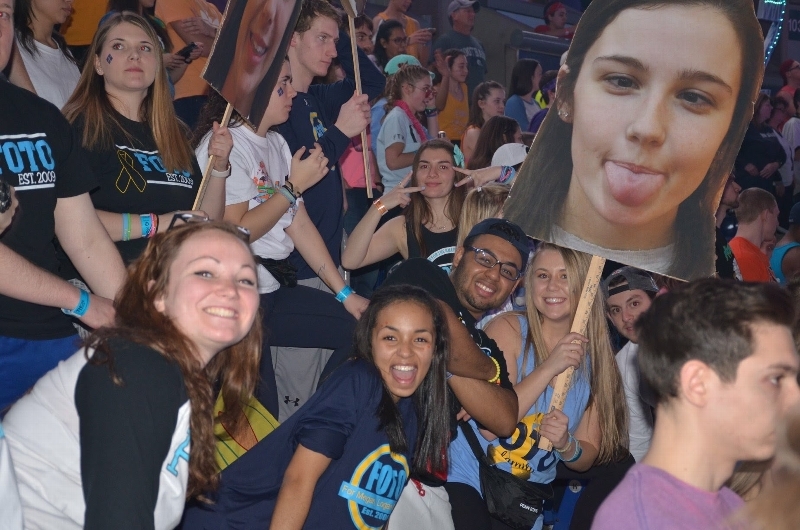 Then in February, the community dances for 46 hours in the Bryce Jordan Center, without sleeping or sitting down. We dance for the survivors, our angels, and in the hopes that one day we will win this battle. The money donated to THON not only goes into research for a cure, but also to the families for financial and emotional support. 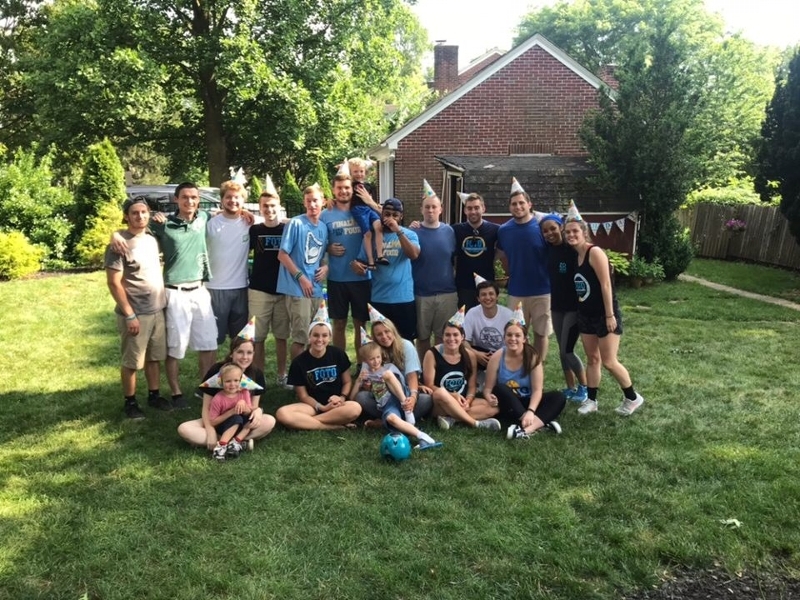 Since 1977, THON has raised over $157 million for Four Diamonds at Penn State Children’s Hospital, providing comprehensive care for 4,000 families and fund critical research to take our fight beyond central Pennsylvania and spread hope around the world. FOTO has been blessed with three amazing families: the Eslinger's, the Tramel's and the Knaper's. The positivity these families exude inspires me to face everyday with strength and courage. I am dedicating my years at Penn State to them and making sure that when I am not in the classroom, I am making a difference in their lives.